The Andreew Investment Group AG is a consortium operating throughout Europe consisting of 9 enterprises and more than 1,000 employees. Andreew Investment Group AD is a holding company and some of its affiliates were founded back in 1989. The companies’ line of business is focused on distribution, logistics, operational leasing, hotel accommodation and real estate portfolio management. ProImmobilia Prio Haus- und Grundstücksverwaltungsgesellschaft mbH has been renamed from ProImmobilia to REALIUS GmbH. To avoid confusion under the previous name with other market participants, we have decided to make a clear and marked distinction. However, with our new name, we also intend to achieve a clear allocation and integration into the group of companies within the Andreew Investment Group (AIG) and Andreew Holding GmbH; REALIUS has adopted the parent company’s logo here. REALIUS has the word “real” in its name which is an abbreviation for real estate. A short suffix is added to complete our new name, making it sound harmonious, REALIUS. ProImmobilia’s core business (new name: REALIUS) is still portfolio and asset management. Fortuna Kom OOD continues its upward business development, becoming a partner of the Kraft Heinz Group. Fortuna will be an official representative and distributor for all of Bulgaria for the food giant’s products, which are the worldwide number one. 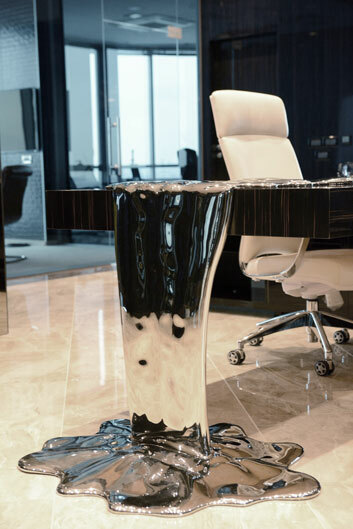 With its continuous growth for 30 years since its establishment, Fortuna has proven itself as a preferred partner and national distributor of leading global brands and manufacturers. 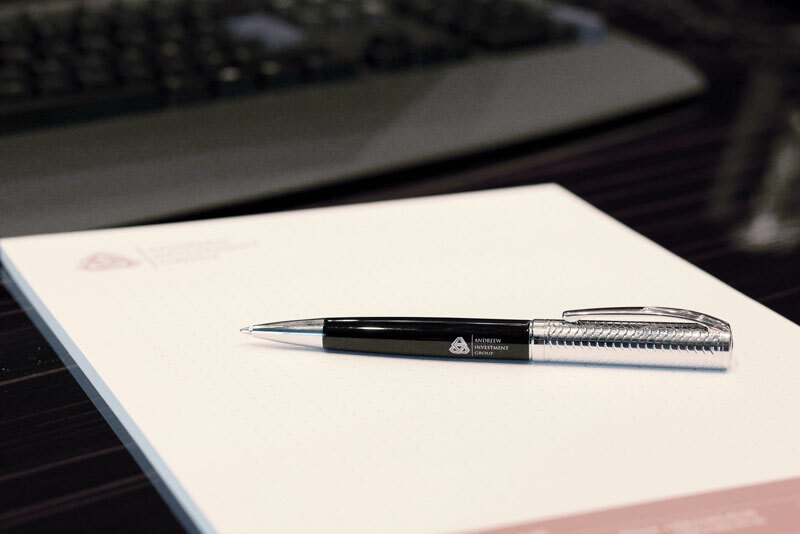 The trust and trading rights granted apply not only to the retail but also to a new trading line dedicated to products for the hotel and restaurant business. Accordingly, Fortuna Kom has been establishing a new division and sales organisation, making its next jump on the market – increasing its market share and expanding its trading network at national level. 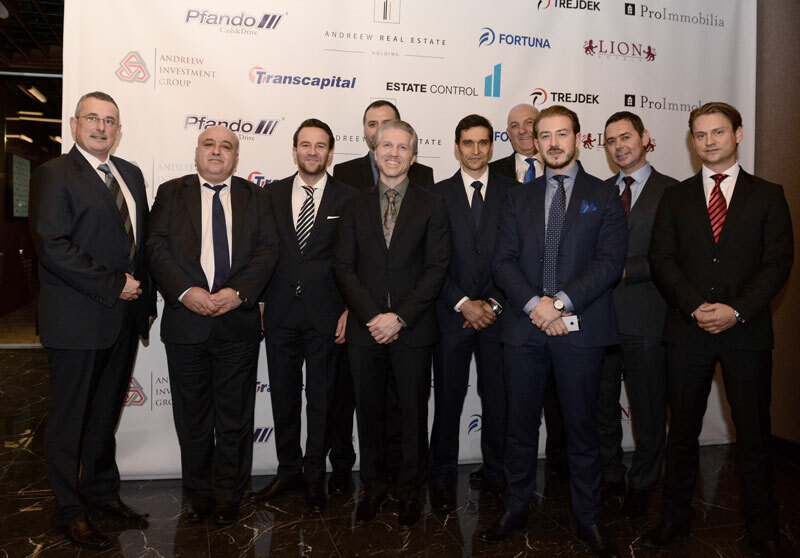 On 25 April 2018 Andreew Investment Group AD signed a notary agreement, which increased their investment portfolio by acquiring another modern logistics center in Sofia. The new acquisition consists of two existing buildings – total of 8,430 m2 warehouse and office premises, which are built on a 55,000 m2 plot. Additionally, further business expansion is planned, as Mr. Vincent Andreew, the CEO of Andreew Investment Group AD, explained. Another huge logistics facility will be built on the vacant part of the plot with approx. 24,000 m2 of rentable space. The new acquisition strengthens further the Andreew Investment Group AD's market position. For another consecutive year, ProImmobilia has achieved successful business results. Through multiple real estate deals, in 2017 the company has achieved sales and purchases of assets reaching the value of about EUR 100 million. 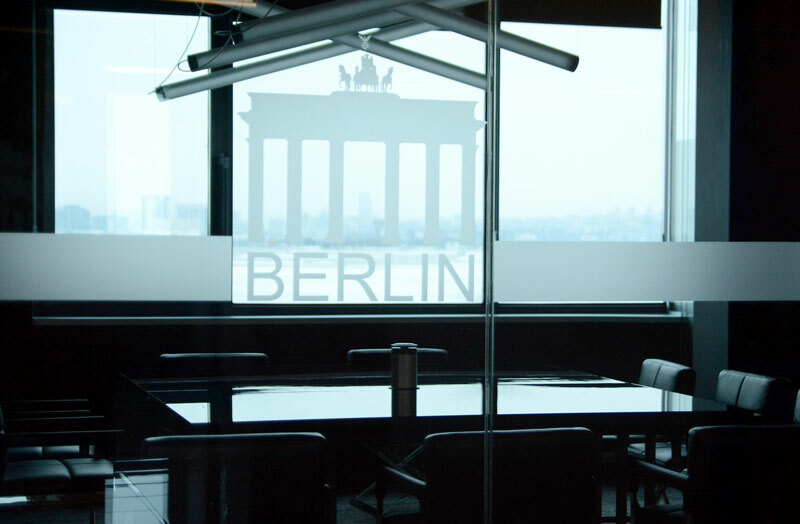 Despite the tense Berlin real estate market situation, the company has managed to develop and establish its position on the market for the new business year of 2018. According to Mr. Vincent Andreew, the real estate portfolio in 2018 will continue to develop and expand. 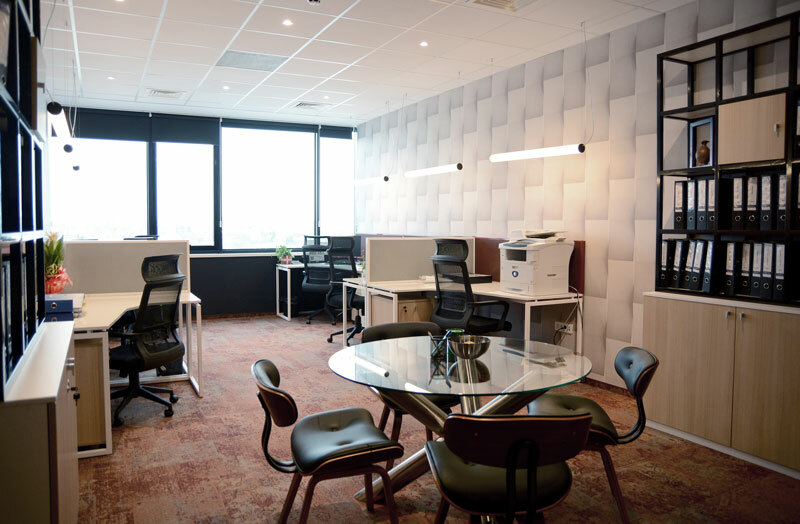 Modern, with open spaces and European design ― these are the words that can describe the renovated offices of Andreew Investment Group AD which were opened in the Bulgarian capital Sofia. 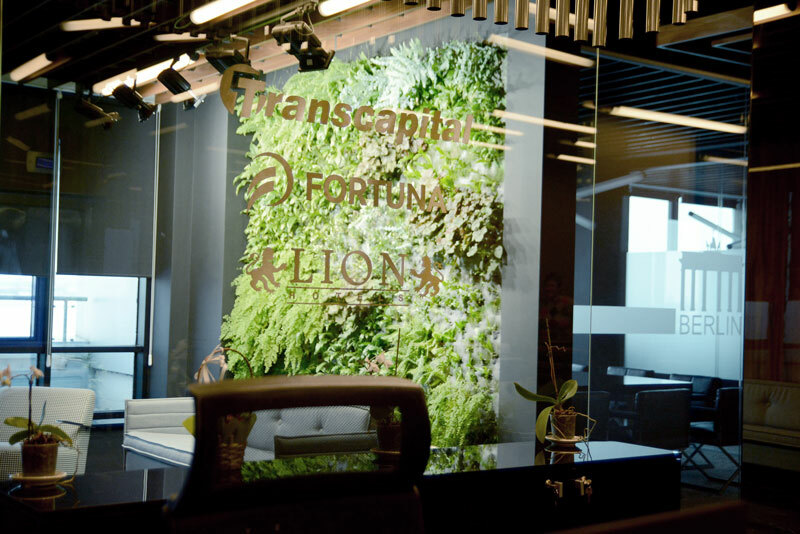 The offices of the subsidiaries Fortuna, Transcapital and Lion hotels opened doors at the end of November 2016, followed by the headquarters of Andreew Investment Group which started functioning at the beginning of January 2017. 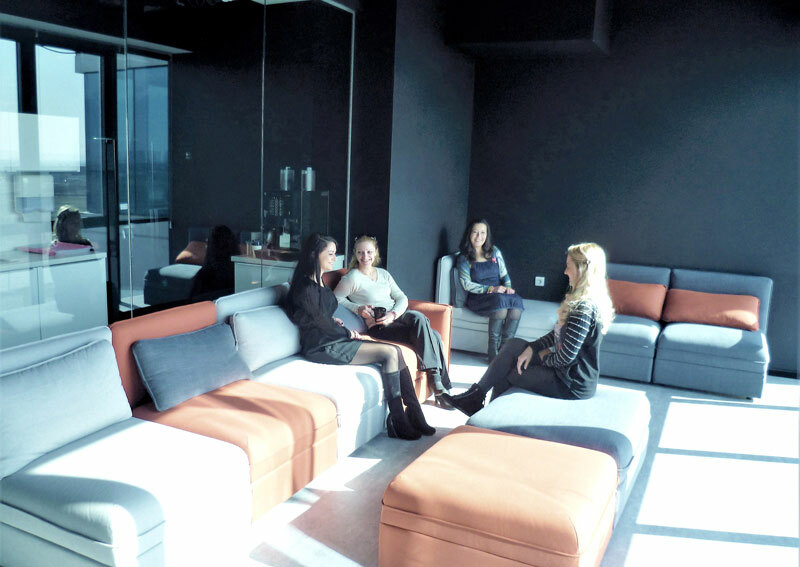 One of the leading Bulgarian architecture and design companies got an insight into the philosophy of Andreew Investment Group AD and put it professionally into practice. 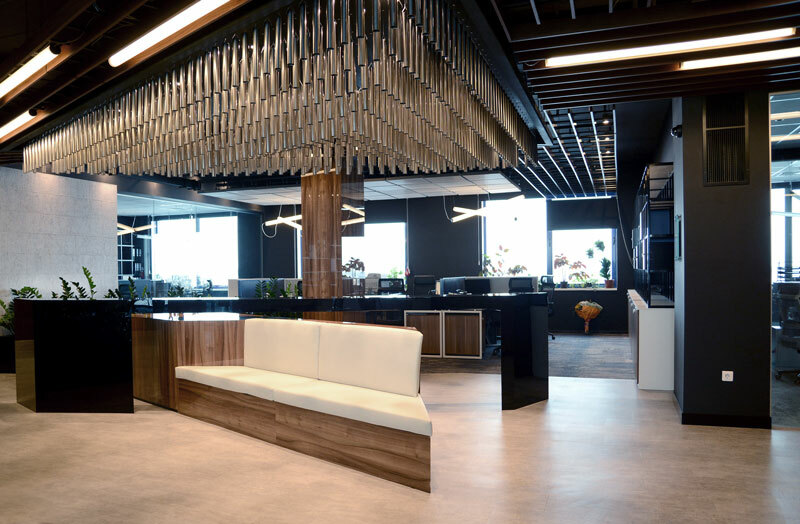 The modern look of the offices makes them compete with design concepts on an international level, achieving perfect harmony between style and functionality. 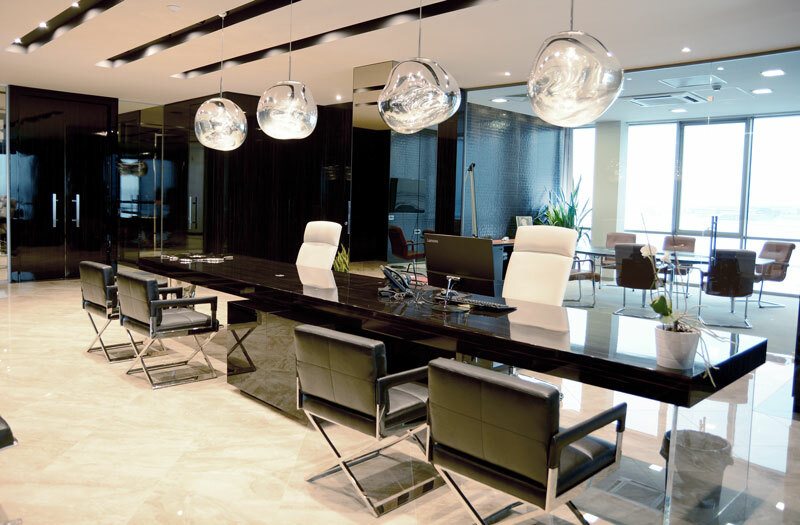 Apart from the well-lit work spaces special attention has been paid to recreation and communication areas because it is important to make employees feel comfortable in the new offices. 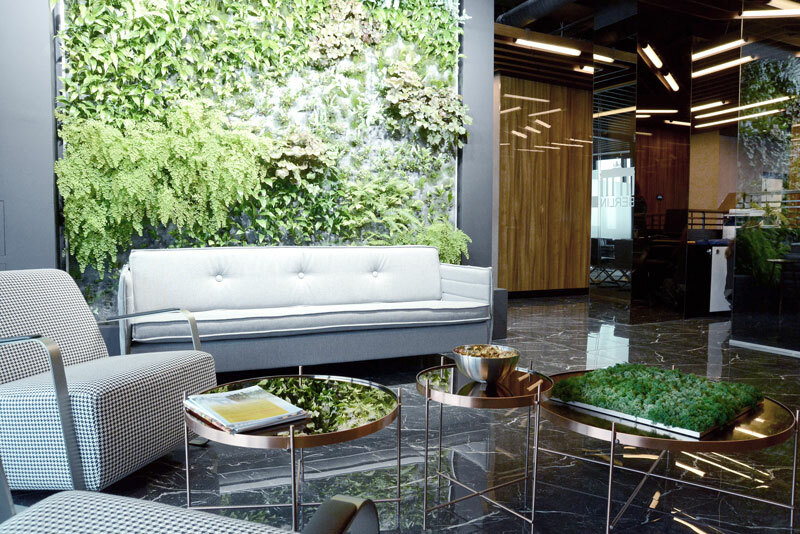 The green cozy areas create comfort zones, and the transparent open spaces optimize the exchange of information at its fullest extent. At the General Meeting of the Shareholders of Andreew Investment Group AD, held on 12.08.2016 the amendments were made to the Board of Directors of the Company. We are pleased to welcome Mr. Nikolai Dimitrov as new member of the Board of Directors of Andreew Investment Group. 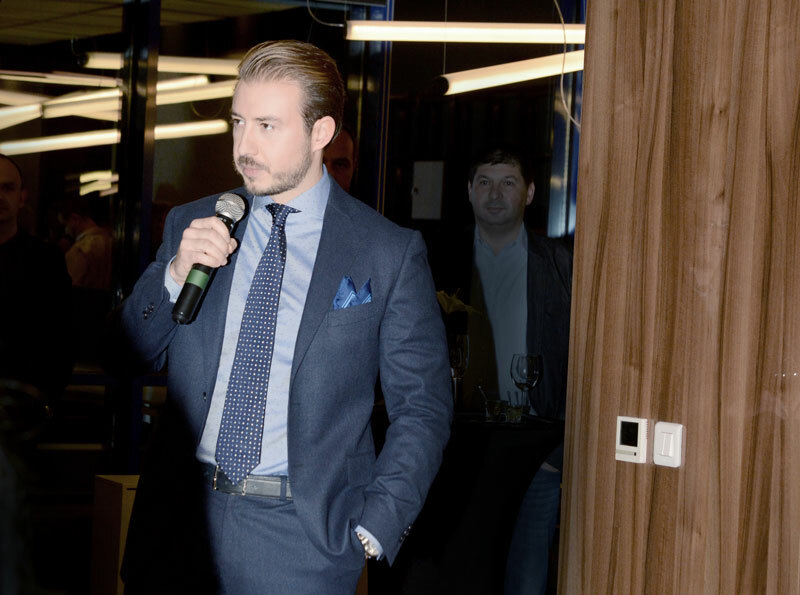 According to Mr. Vincent Andreew, CEO of Andreew Investment Group, Mr. Dimitrov is the best person for this position with his six-year managerial experience in the holding group. His primary role as a member of the Board of Directors is to support the CEO Vincent Andreew in the management and control of any activities of its subsidiaries. 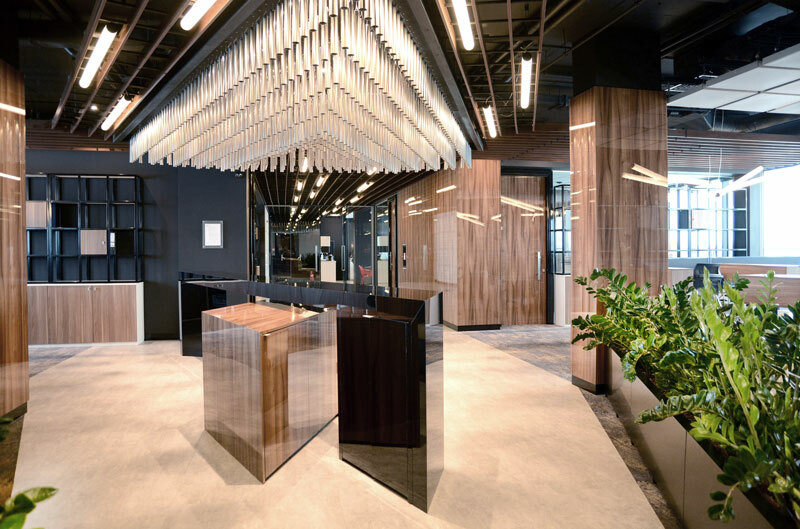 Since its establishment end of 2014, Andreew Real Estate Holding has acquired about 20,000 square meters of residential and commercial properties in the city-centre of Berlin. Fortuna Kom LTD has obtained the exclusive rights for the distribution of Zewa in January 2014.